There is no doubt that Google has evolved drastically over the course of 10 decades. For legends that started their life with Nokia 3310, they know how much the internet itself has evolved since the time it was born using dial up and how it was used at home using internet cards. Many of us will remember the pain when someone in the house would pick up the phone and immediately disconnect our Internet. 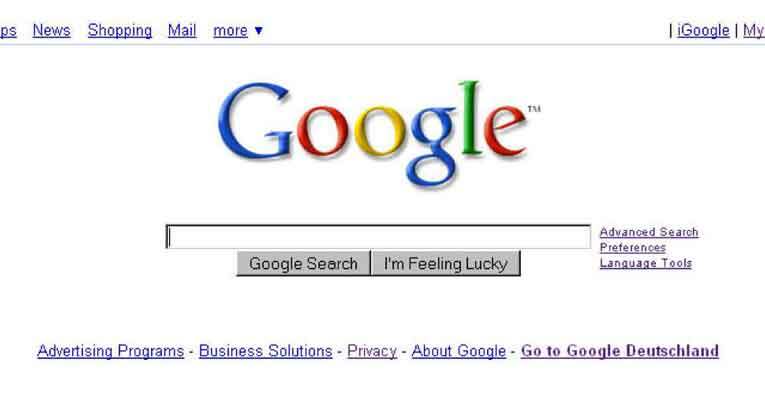 If you remember Google back then, you will already have an idea of how Google has changed, in better words, evolved. 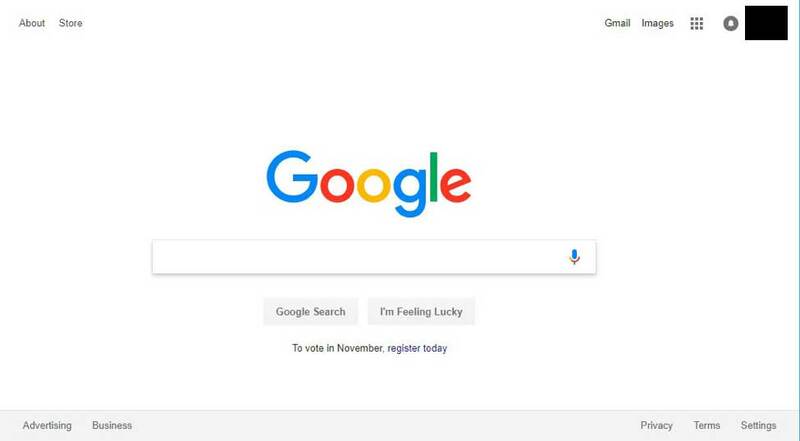 For those who are having blurry memory, Let’s take a look through the nostalgia of Google. 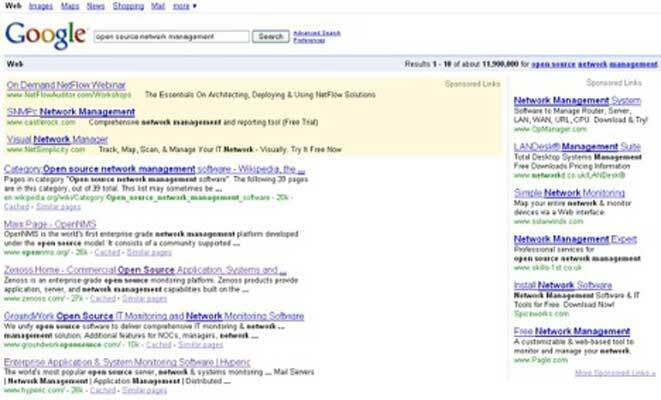 Google search results in 2008 were more based upon a word to word tally of what was put in the search box. The sponsored links were separate and did not blend in with the other search results. This meant that the researchers knew this was the advertised section and many would not click it. The search results were pretty basic and did not go beyond what could be potential search results for the researcher i.e it lacked the intelligence to predict what the research may want. While the Google search results in 2018 is a much smarter screen of search results. Every result blends in including sponsored links, suggestion and possible answers. Nothing on the screen looks like forced advertising. There are images as well as other related researches in case the researcher may want to look beyond what they searched. Another huge difference in Google search result of 2018 is the use of Google’s algorithm to give back better results depending upon user’s preferences and previous search history so they are not just getting what they typed in, but they are getting an experience of searching for all the possibilities against their mentioned search keywords. SEO experiments through the time. SEO is an unpredictable strategy, one that cannot be written down as a theory. It is rather much practical requiring an action plan and putting the theories to test through different approaches and thereby pulling out the results of which action plan worked and which drastically failed. Google realizes their SEO game has to be on the top if they have to remain on the top as a search engine keeping their competitors behind. They have tried, tested and turned their SEO theories into experiments. These has helped them understand which SEO strategy works which further made them update their search engine over the time for a better, effective and time saving search result to users. Here are some of the Google updates through the time. 1. CTR Affects Organic Rankings. Google has been closely monitoring people’s click to evaluate their search pages and how it can be made better. As per Google’s former chief of search quality, every click data is important in evaluating the search result page. So if they found that most of their clicks were going to a specific ranked result, they would switch things up based upon the click. 2. Link Echoes/ Link Ghosts. The experiment was done to see if the links still continued to increase website rank even after they were removed. And after a series of experimentation, it proved that once the link was removed, Google still continued to track and consider its positive and negative value. 3. Rich Answers On Search Results. For a long time it was misunderstood that being number 1 on the search result page meant you were on the top but that game is entirely changed now due to Rich Answer Update in Google. Now the search results are not a list of websites based on raking anymore. They provide Rich Answers, sometimes even without you having to click a link. Google is invested in making websites a better experience for users and therefore another update it laid was converting sites from HTTP to HTTPS which directed towards safer browsing and would in return get a ranking boost. 5. “People Also Ask” Feature. 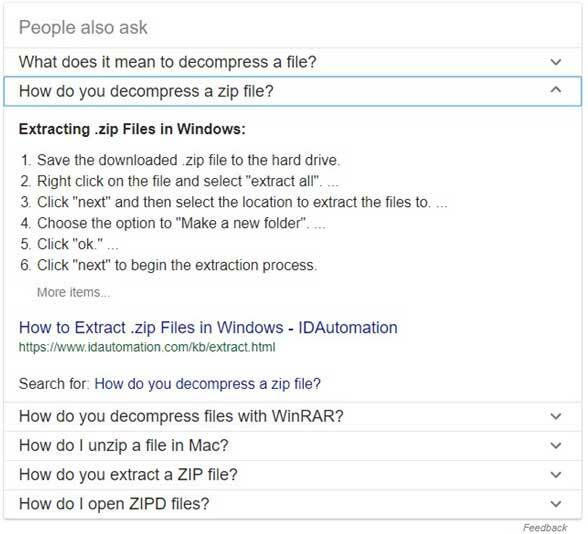 Another great attempt by Google in the last year was the addition of “People Also Ask” snippet that appears on the search page in an expandable box, mixed in with organic results. This definitely increases user experience as they are exposed to similar queries that they can relate to. Clicking on any of the question opens expands it so the user immediately finds answer to their related query. 6. Mobile friendly site update – Mobilegeddon. In April 2015, one of the biggest update that was expected to be way larger than the Penguin update and Panda update was updating sites into mobile friendly site by 21st of April and those whose site did not make the update would sink. Although it did not show immediate results, in the long run, it proved to be a huge update. 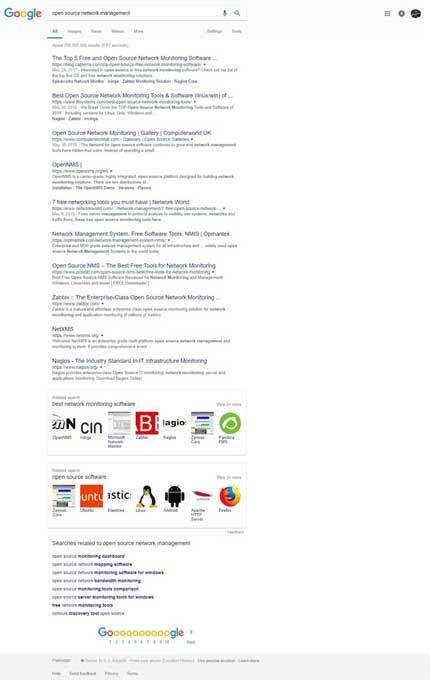 Google is no more just a list of websites appearing on search results based upon their ranking. It is now more versatile towards giving organic and smart results to user. With its addition to video snippet features, when a user searches for a something, Google immediately processes it to give back the closest search results and video snippets to help with the search. Google has come a long way in their image search results as well. Instead of showing a list of websites on the search results, Google has become more sensitive to the searches made, by showing image results on the main page along with various other search results. This enables the user to get a quick look at what he is actually looking for just by looking at the image. Apart from the better image result on the main page, Google has upgraded its image search page to a way better search than it was before. Now the search results show different variety of clean, clear and clever images. You also can see suggestion tabs on top of the images to help you get deeper into the details of what you are looking for. Many years back Google search results showed news in a side bar vertical list that looked plain, simple and only news worthy. This put a huge gap between what could appear on the result and what stayed behind. With the update from Top News to Top Stories, Google has opened up information in a much wider horizon. Anything you search now shows related top story that you could be interested in. People feel more inclined towards stories rather than news, So this update led to a 14% spike of searches in the tracking set. As shown by the graph on MOZ, “in the news” dropped to 3% and within a matter of few days, top stories took its place. This is one of the latest feature that Google has added to its system. The “in depth articles” look like a block of news that are originally rich SERP elements. These blocks have image thumbnail, a catchy title, a few words description, publisher’s icon, publisher’s name as well as author’s name. According to Google, they believe that in-depth articles will trigger for “broad” topics. There is also a connection between the news and in depth article that can be visibly seen. Many search results showed news alongside in depth articles, but neither of the two overlapped. In depth articles are not introduced as a replacement for news, but there is algorithm connection between the two which makes it more likely to spike up. Back a few years and we remember cutting down words and trying to figure out which keywords to use and which to omit because of the limited character in snippets. Google increased the limit to 300 characters in December 2017. But as of 2018, we are now seeing snippets that are more than 300 characters which give snippets a more reliable description that the user can pool information from. 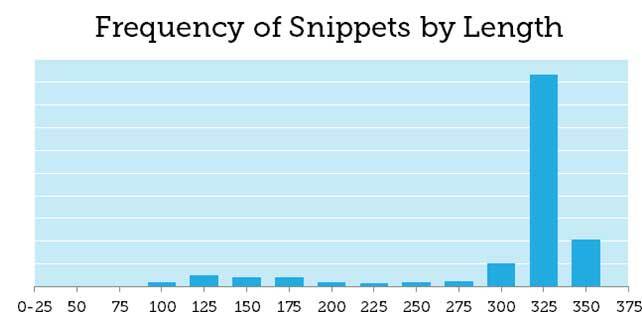 The study conducted by MOZ, shows a graph that points out the cut-snippet lengths that are around 325. This update is mostly for searches made by smartphones and is one of the updates that although may be disliked by the local businesses, it does provide a better search service to the users. So what is this update? Basically what Google has done is, every search you make from your mobile that links to local results, it is linked directly to local packed ads, a rich Google result. This means that every business needs to take local pack ads seriously. 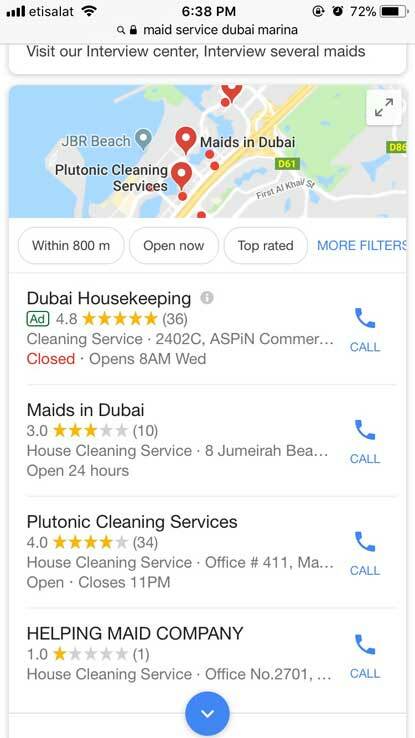 These results do not directly have links to business’s site but what it does mean is that Google is giving them more useful information regarding directions, contact numbers and service timings of your business without them even visiting your site. This lets them open to all information about you and your business. Google has updated its voice search which used to be a red mic icon with something more of an assistant that will help you further. This feature is introduced in Google app v7.26.14 beta so we know that it is still in working. For those using Version 7.25.17 (stable), you will still see Google voice search. In a nut shell, let’s look at how Google has changed. The addition of Rich Answer Snippets at the beginning of search result to give the users a quick brief and insight to what they are looking for. Sometimes and frankly most of the time these rich answers quickly give the answers without even having to click on the link such as asking for meanings for definitions of any words. A “People Also Ask” expandable snippet that gives user an exposure to all the other possible questions that they might be interested in. Video search results are the fastest way to answer user’s query because the new generation would rather look at the entire process of working instead of just reading and following instructions. This feature enables users to see the video and find definite results for their query. 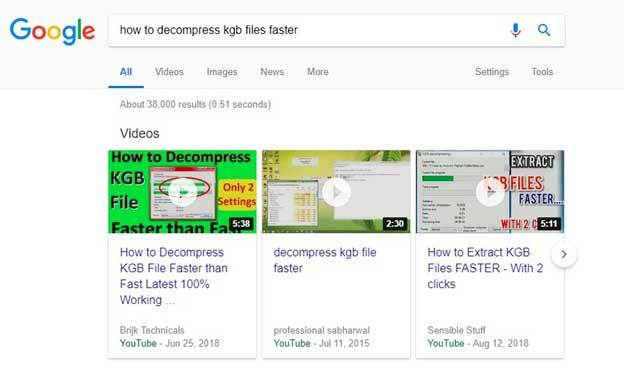 Search results with long meta descriptions that help users pool out more information about the given link which was a little difficult earlier with short meta descriptions that ended with “ …”. Image search results to give a quick look at what else could be related and might be the possible answer to user’s query. 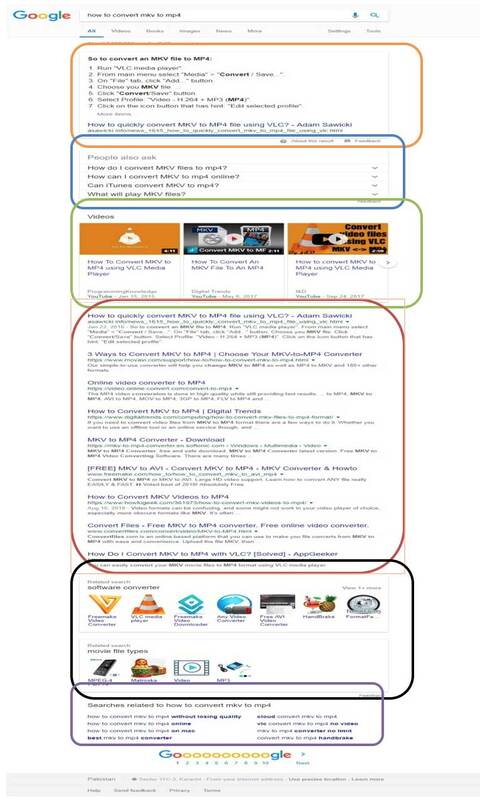 Related search results that help users get further details if they want to go deeper into what they are looking for.